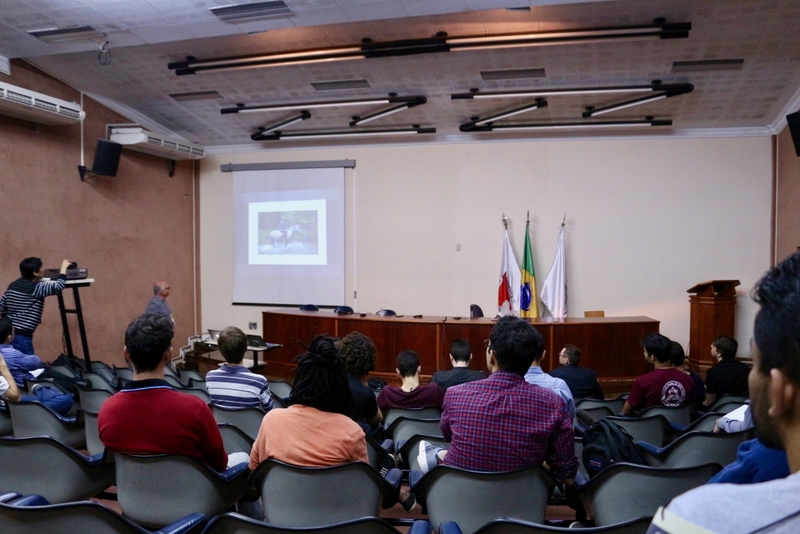 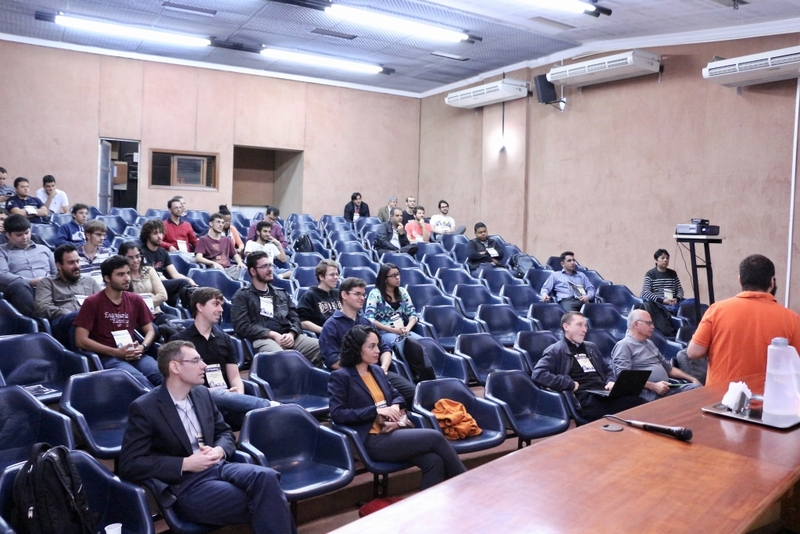 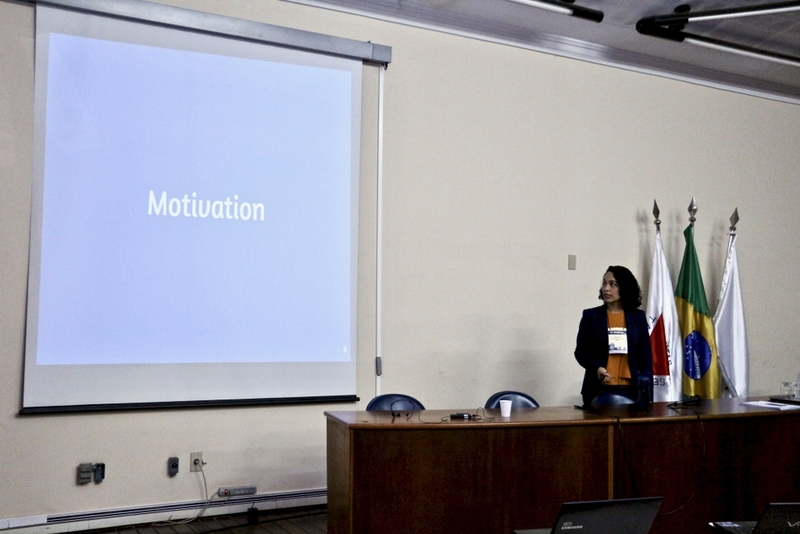 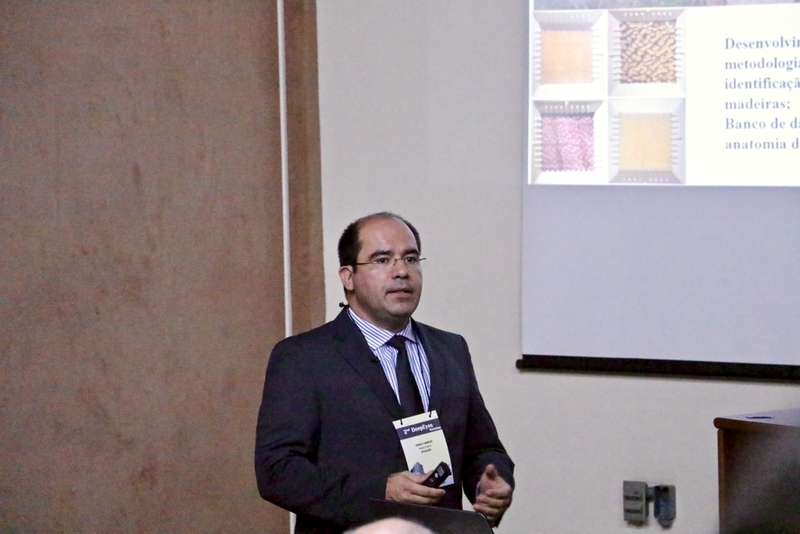 The 2nd DeepEyes Workshop was held at UFMG Campus in October 03, 2016. 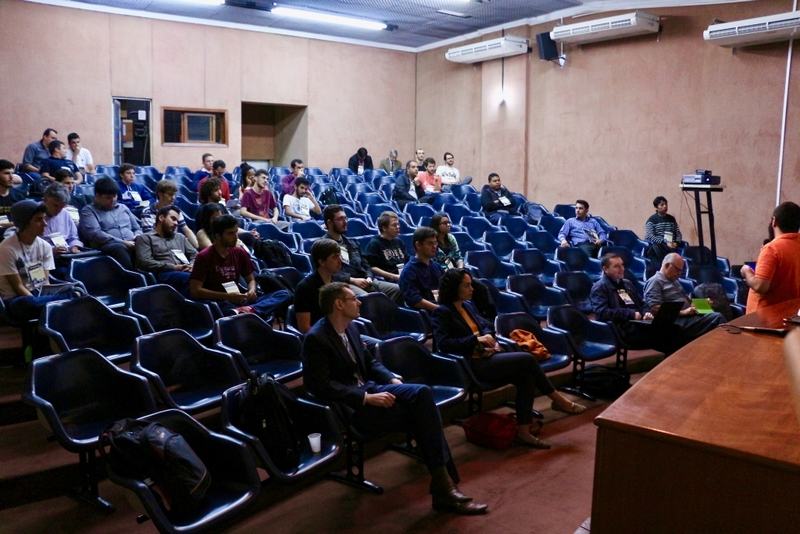 Counting with around 70 people, including researchers such as Larry S. Davis (University of Maryland), François Bremond (INRIA), Eduardo Valle (Unicamp), Sandra Ávila, Filipe Costa, William Robson Schwartz (UFMG), were presented and discussed advances achieved in the previous year of the project in problems such as forgery detection on digital image and videos, detection of illegal crops from remote sensing images, development of techniques for human identification based on facial information, and activity analysis from digital videos. 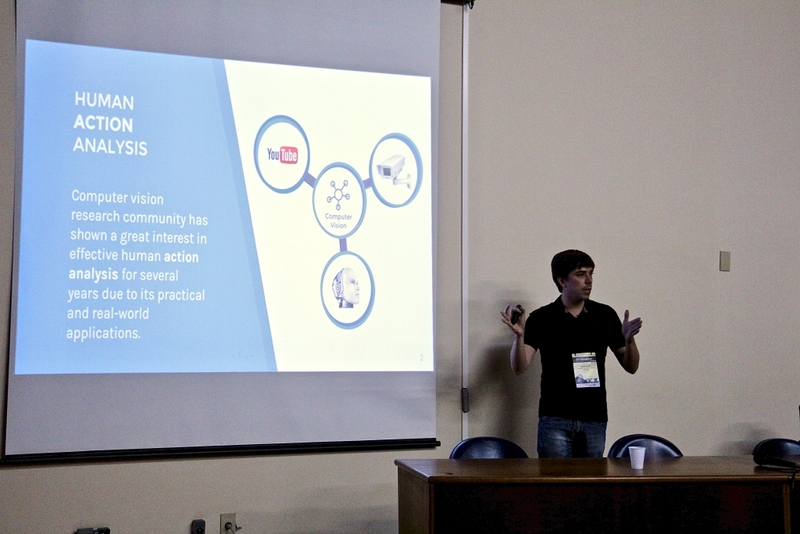 It was a great opportunity to exchange ideas and start new collaborations with researchers in the video surveillance and the computer forensics communities. 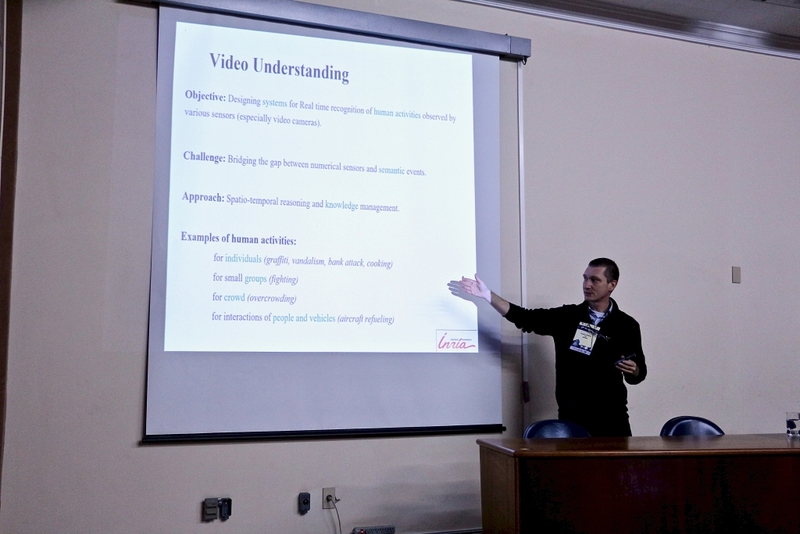 Criminal activities might vary in complexity and scope, but they are spread in the society. 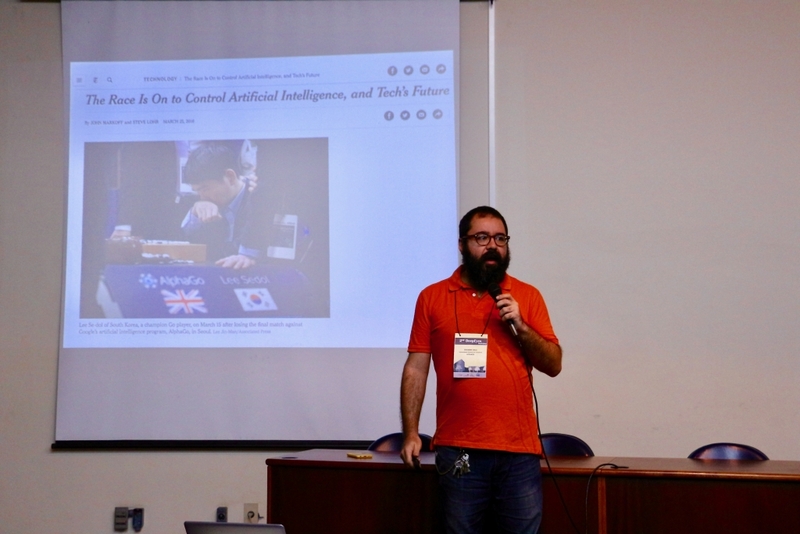 With to the technological development, crimes have become more sophisticate and not only afflicting the physical world, but also the virtual world. 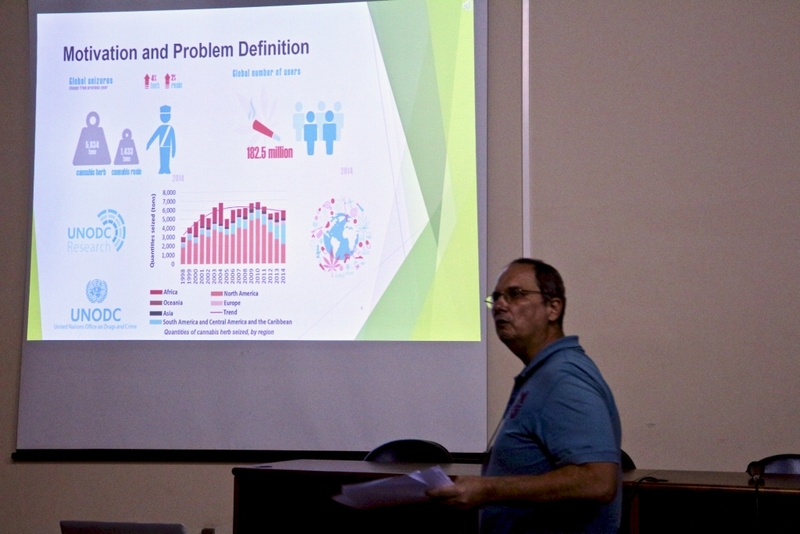 Due to the countless ways the illegal activities may be performed, our society needs to pursue new techniques to solving and preventing such activities. 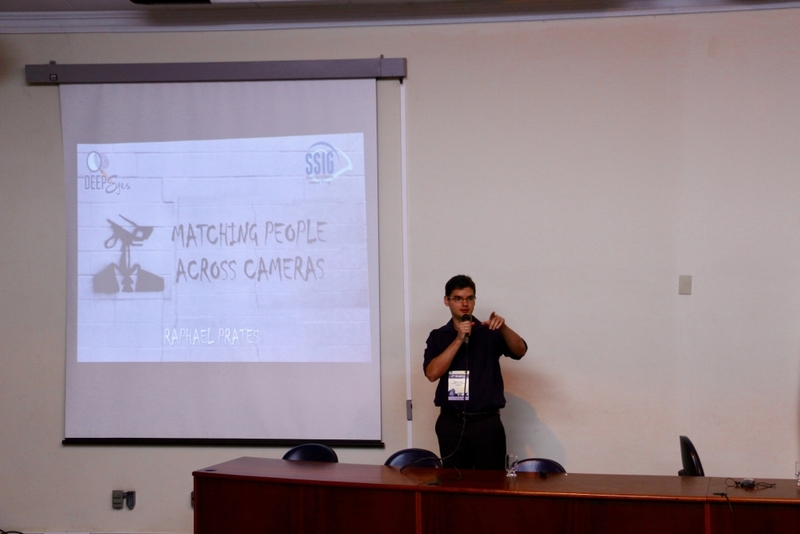 To that, we need objective criteria to identify characteristics in the crime scenes or prevent crimes from happening by taking effective measures thought electronic surveillance. 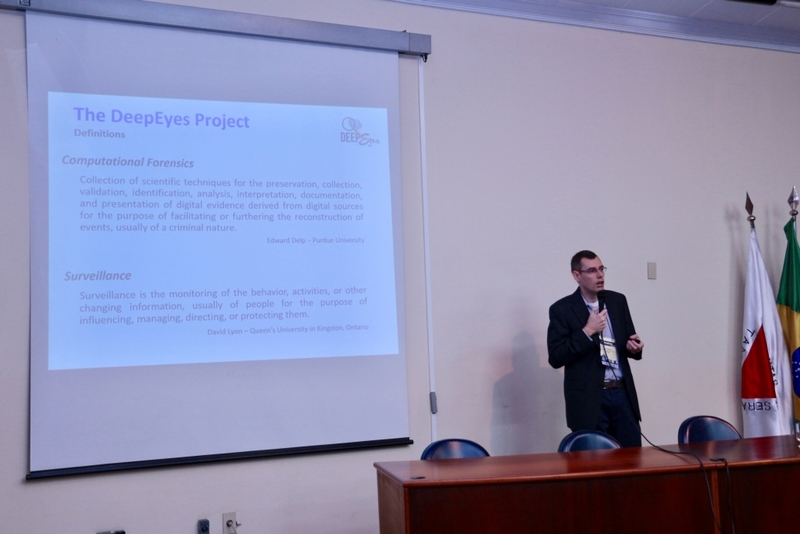 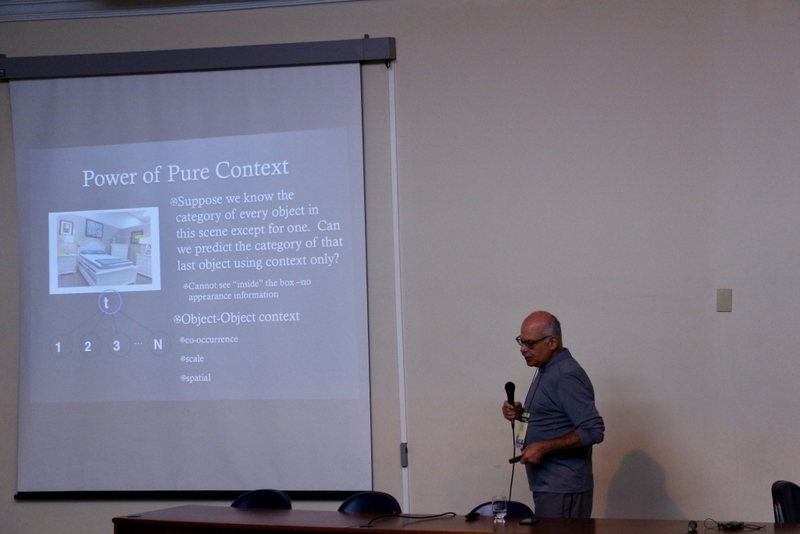 Facing such challenges, this project, sponsored by CAPES and within the Pro-Forenses Program, aims at the development of visual computing and machine learning algorithms related to the computer forensics and surveillance.